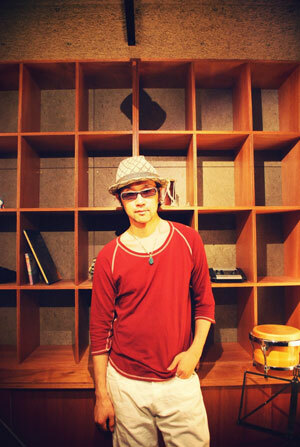 Kosuke Kamishin sings to express his heart through his voice that reflects the sounds of his special lyrics. He went on a journey on his own at the age of 19 to the west coast of USA and participated in the volunteer activities after the Great Hanshin Earthquake. He then went on a journey to find his true self as he went around all over Japan and performed on the street until finally relocating to Okinawa.